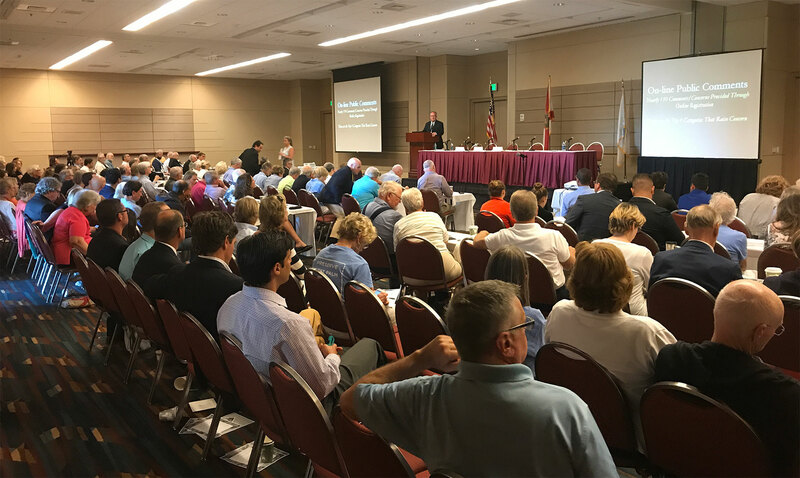 PlusUrbia’s Juan Mullerat presented the Complete Districts concept at the West Palm Beach Complete Streets Conference. Complete Districts focuses on a network of clean, safe, but unique streets that together create a complete district. An image of the group in attendance of the Complete Streets Conference at West Palm Beach.